New Extended Hours for Your Convenience! Patient Forms Book Your Appointment Online! 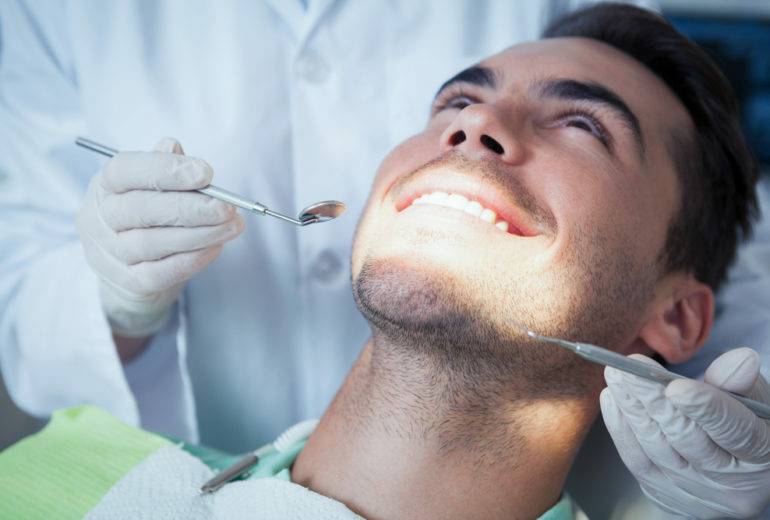 Best Dentist in North Palm Beach | What is a Tooth Extraction? 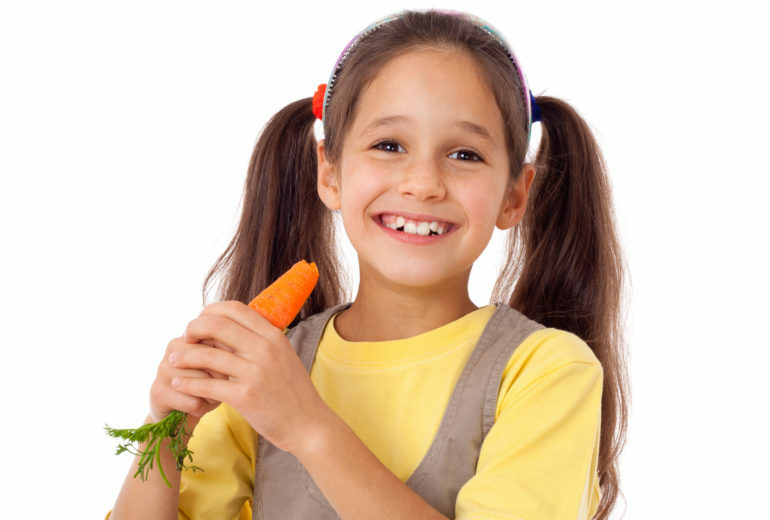 Pediatric Dentistry in North Palm Beach | When Should My Child See a Dentist? 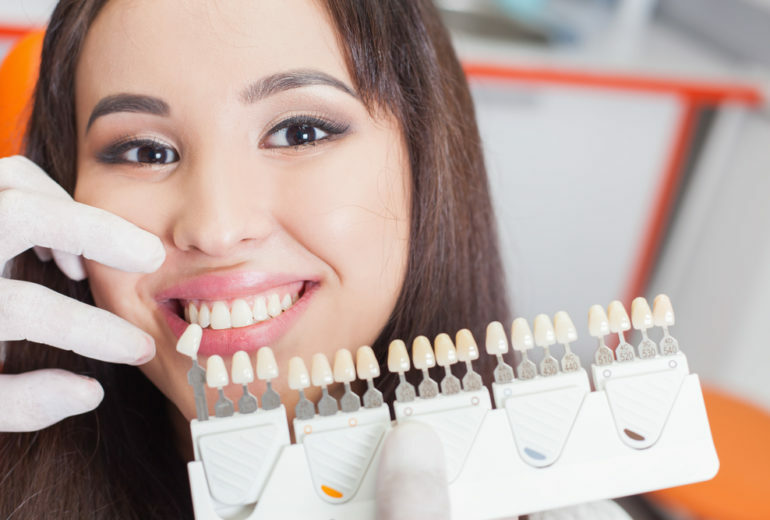 Invisalign in North Palm Beach | What is Invisalign? Oral Surgeon in North Palm Beach | Do I Need a Sinus Lift? 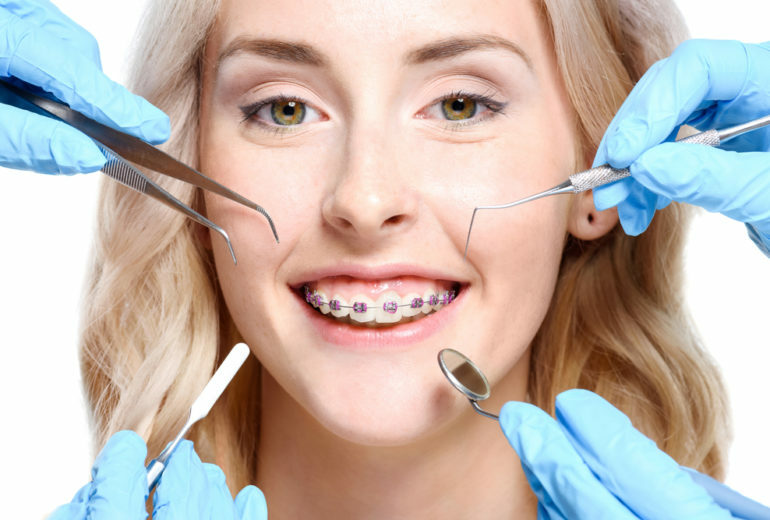 Invisalign in Jupiter | Am I a Candidate for Invisalign? 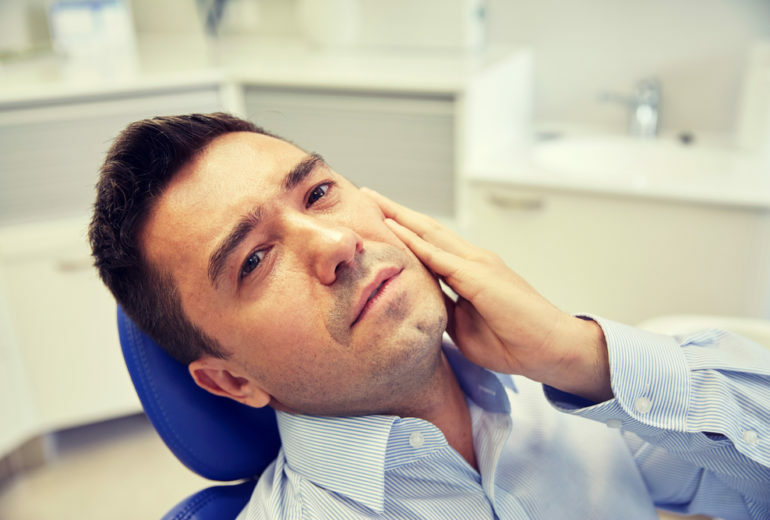 TMJ Treatment Jupiter | Do I Have TMJ?